Our rich and creamy A, C, & E Lotion Base features a profile of nourishing natural extracts and vitamins. Our Lotion Base helps prevent dry skin and protects it, all while leaving it feeling softer, smoother, and naturally healthy looking. Helps prevent dry skin and protects it, all while leaving it feeling softer, smoother, and naturally healthy looking. 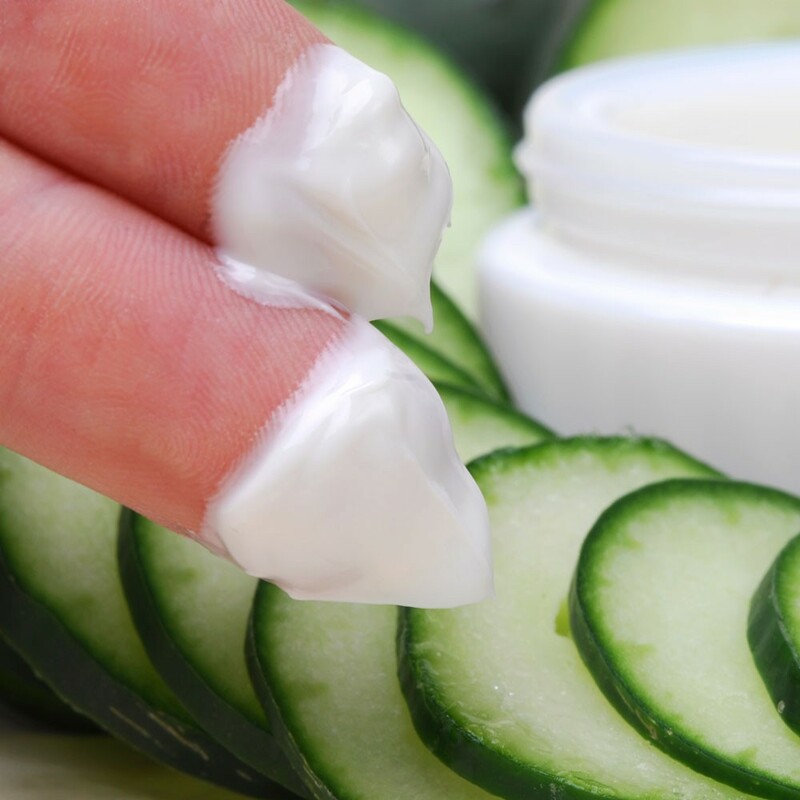 Ingredients like Shea Butter, Safflower Oil, Vitamins A, C, and E, and a Botanical Extract Blend of Chamomile, Comfrey, Cucumber, and Aloe Vera make our ultra moisturizing Lotion Base a sheer luxury for your skin. Customers already say "It's the best hand and body lotion base money can buy!". Our A, C, & E Body Lotion is also now Paraben Free and added even more Vitamins and Extracts to the already wonderful ingredients in the original lotion. Our Lotion Base matches and surpasses the highest current industry standards. This base is also Vegan-friendly! Here's some of the goodness inside! 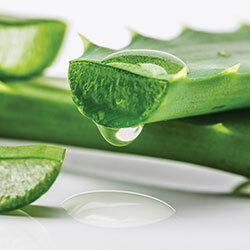 Aloe Vera Leaf (Aloe Barbdensis) Extract Aloe Vera is said to improve our skin's ability to hydrate itself, aid in the removal of dead skin cells and help protect and rebuild our skin. 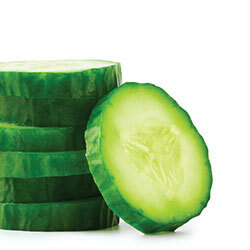 Cucumber (Cucumis Sativa) Fruit Extract Cleanses our skin. Also evens out skin tone and improves skin surface circulation. 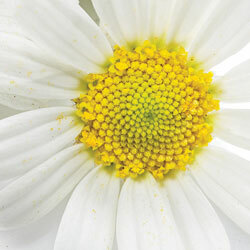 Chamomile (Chamomilla Recutita) Flower Extract Soothes dry skin and promotes healing of skin irritations, sunburns, rashes, and minor cuts, scrapes, or burns. 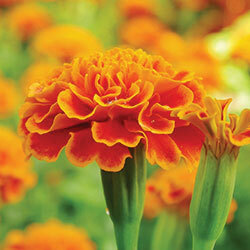 Marigold (Calendula Officinale) Flower Extract Research has uncovered many benefits including including anti-peptic, antibacterial, anti-fungal, and anti-allergenic activity. Comfrey Plant (Synphytum Officinale) Extract Comfrey is a cell proliferant, soother, and healer. 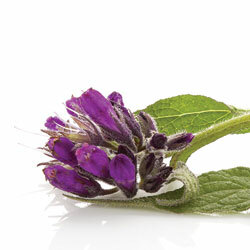 Comfrey contains a substance called allantoin, a powerful soothing agent that promotes the growth of new skin cells. 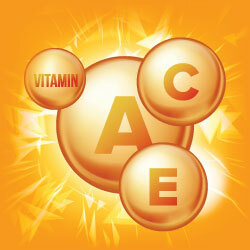 Vitamins A, C & E All are essentials for healthy feeling and looking skin. 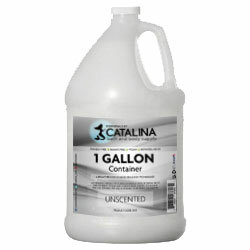 Essentials by Catalina is proud to offer a product that combines superior quality with ease of use. Heating or machine mixing is not required. 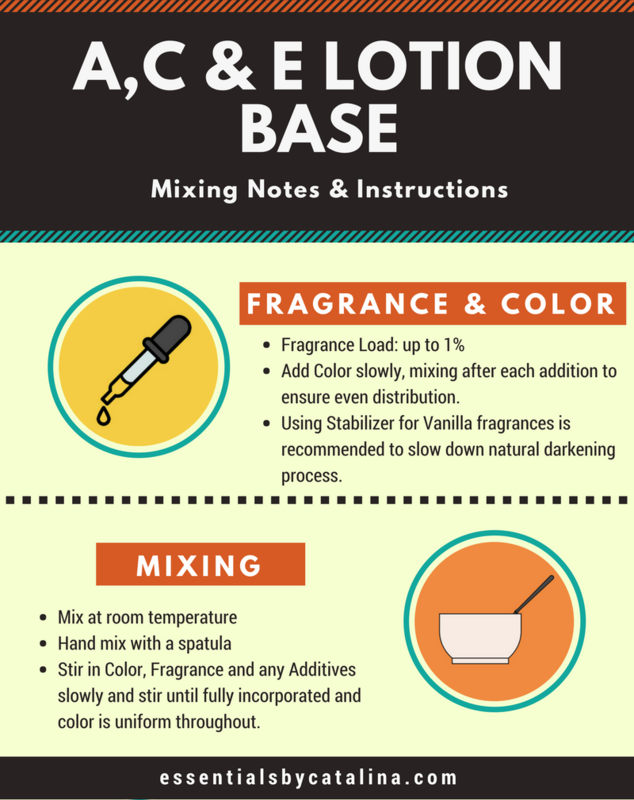 Simply add color and scent to customize our A, C, & E Paraben-Free Lotion Base. 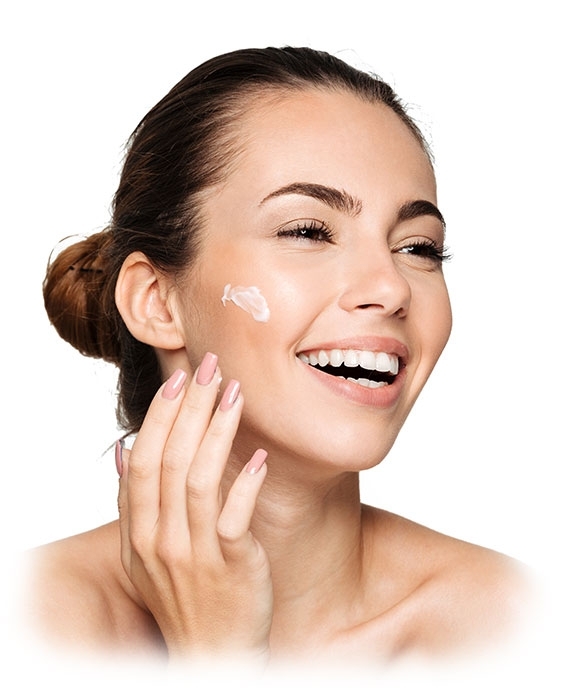 100% white and odorless, our Paraben-Free Lotion Base is nice and thick, not greasy or tacky. 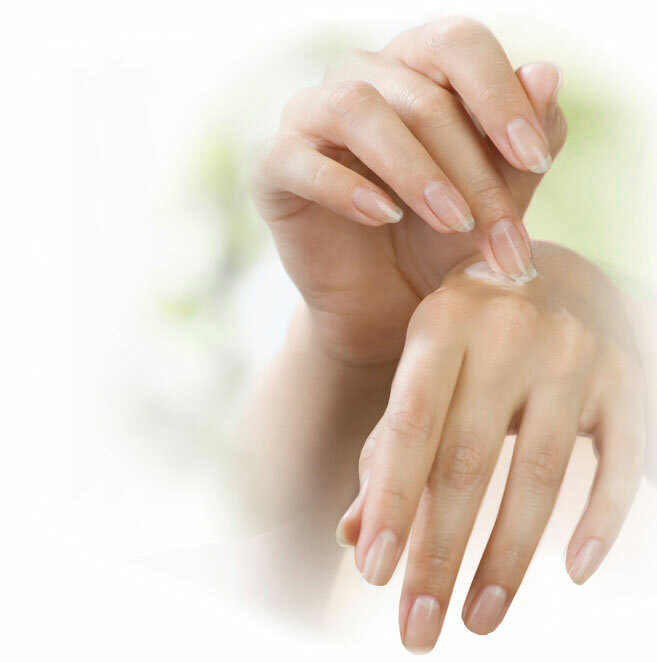 Our Lotion Base takes Color, Fragrance, and Essential Oils extremely well, has a nice glide, and is very moisturizing. 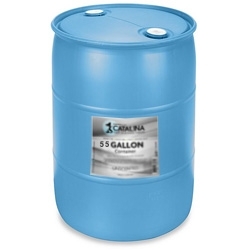 Our chemists have hit the mark with this Formulation! Not only is it bursting with quality ingredients, it's Paraben-Free! For those tailoring to the natural foods and toiletry industries this ingredients deck is the for you. The ingredients in the formula are of the highest quality and come from the most reliable sources and producers in the industry. 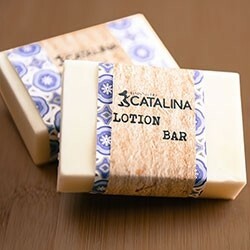 We know there are many choices out there when it comes to Bath & Body Lotion Wholesale Bases, but when nothing but the best is what you want for your customers, excellence is essential, and only Essentials by Catalina has that for you. This base is amazing! I'd give it more than 5 stars, if I could. It adds incredible moisture and softness to the skin without feeling sticky, heavy or greasy. I also love how the moisture stays with you throughout the day ... no need to keep applying it. I'm really loving Essentials By Catalina's bases. I was just searching for a Paraben-Free Lotion and now I'm switching over to them for all of my Bath & Body Base needs. Great products and great prices!! 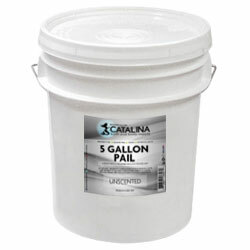 The minimum to have us scent an item using another vendors fragrance oil is 55 gallons or 1 drum. 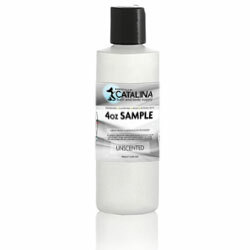 We would also require SDS, and CofA forms for your specific fragrance. Tetrahexyldecyl Ascorbate is a stable, oil-soluble form of Vitamin C.